Daytona Motorsport is widely recognised as the UK's leading kart circuit operator. Our exciting venues and karts are only part of the "Daytona-Difference" - our team are what makes events at Daytona the very best in the UK. We are very proud of Team Daytona. 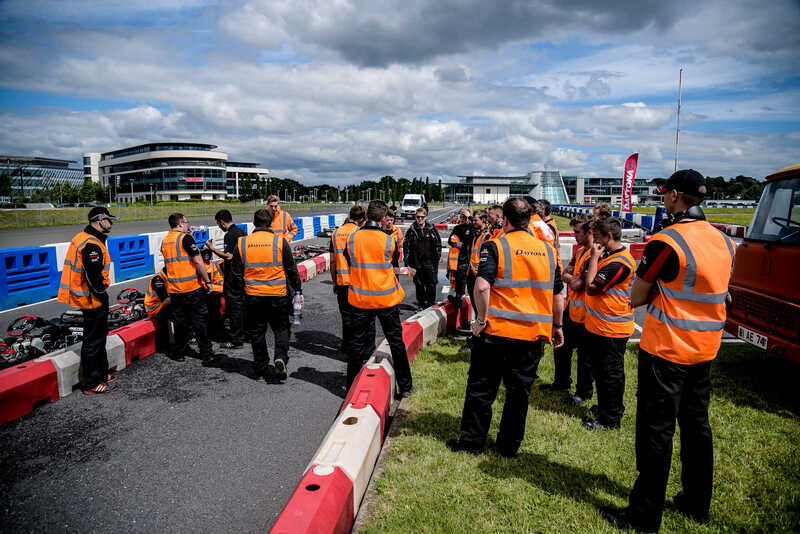 We aim to ensure that our customers expectations are exceeded every time they interact with any member of the team at our venues – from Sales, Front of House, Our Race Directors, Pit Marshals, Track Marshals, Engineering and Catering. We invest in our team through training and sharing responsibility so that the business grows along with the team.